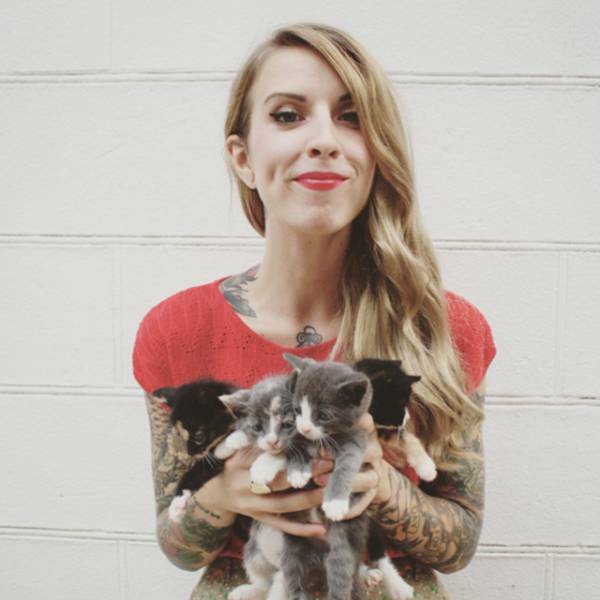 Hannah Shaw has dedicated the past 8 years of her life to rescuing abandoned kittens and finding them new homes. 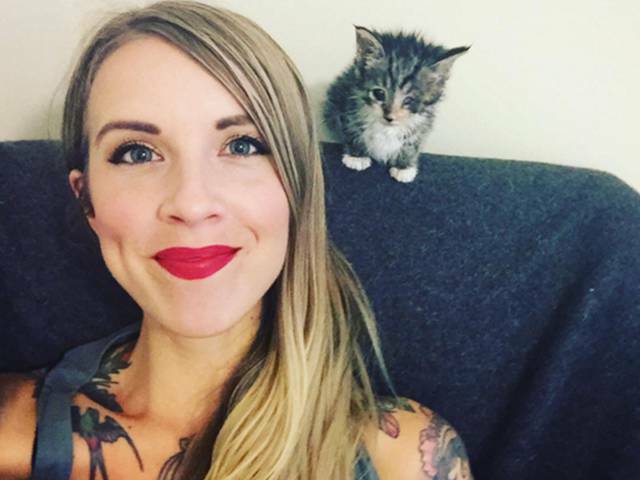 She even has a website kittenlady.org that supports the cause. 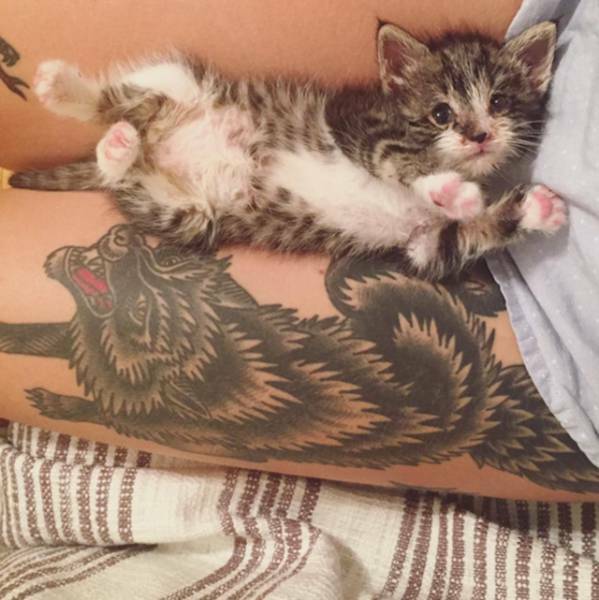 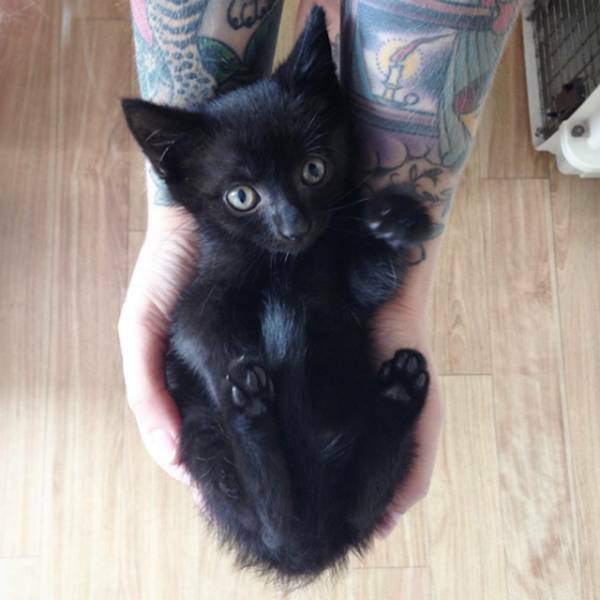 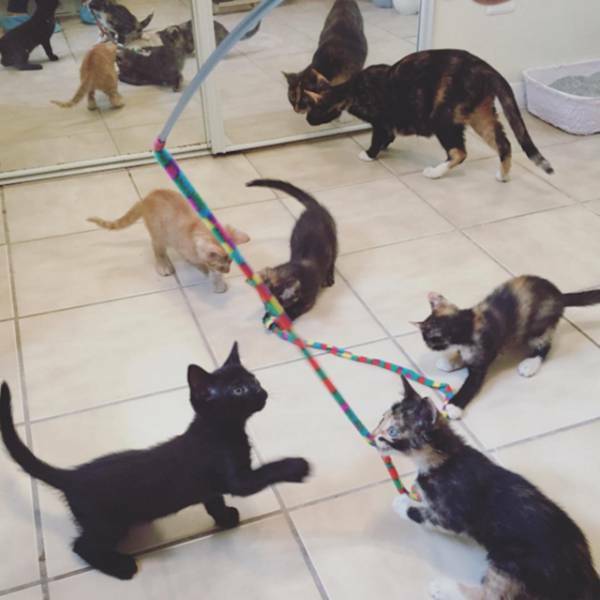 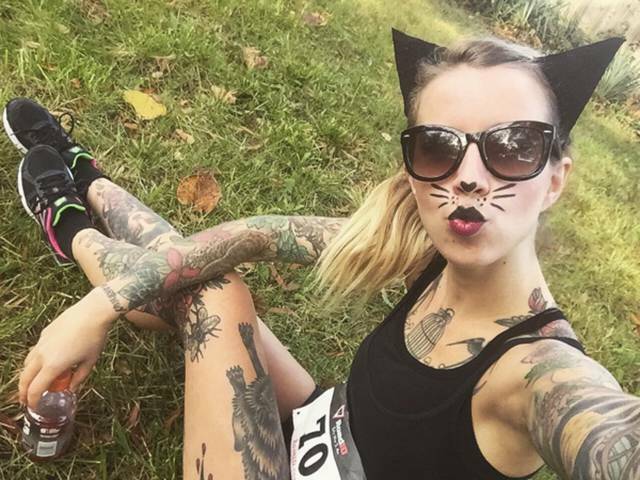 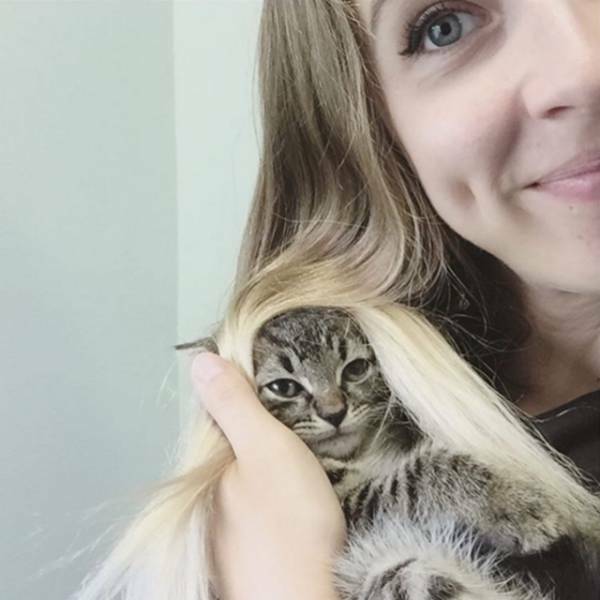 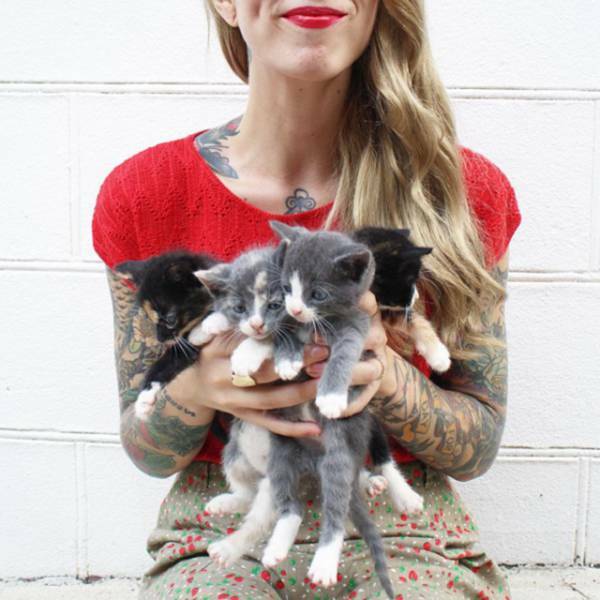 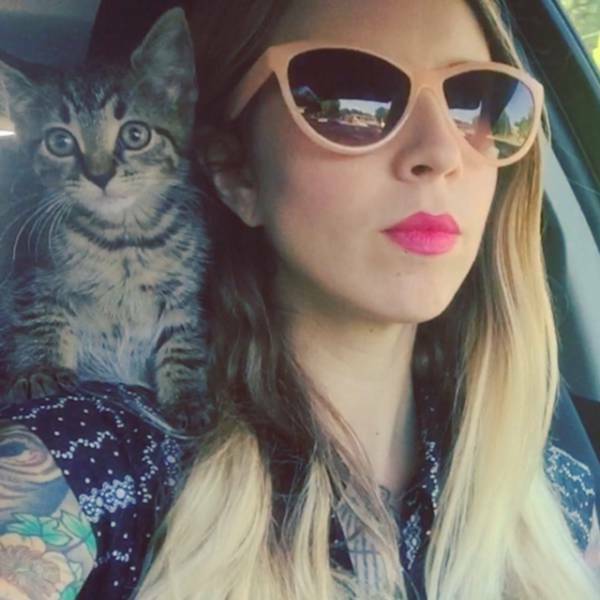 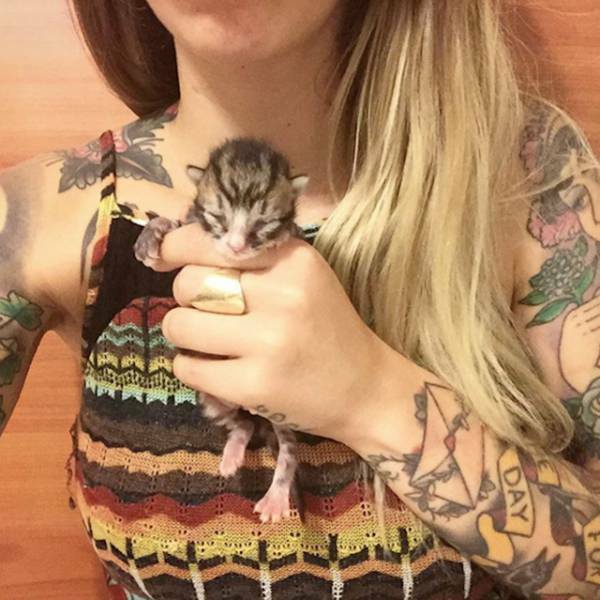 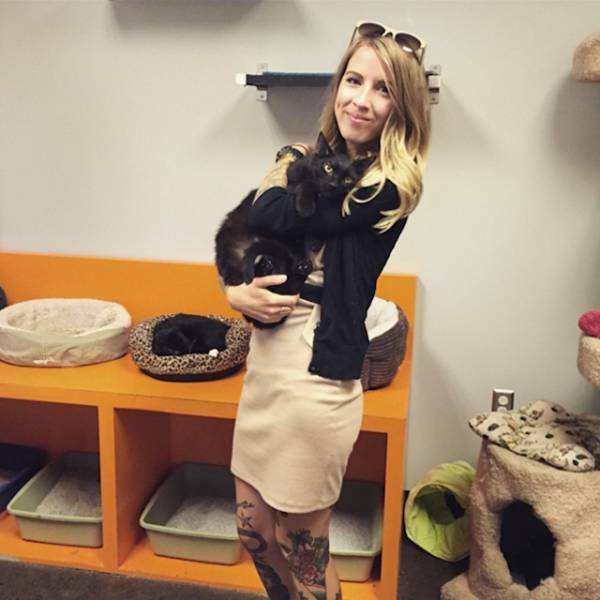 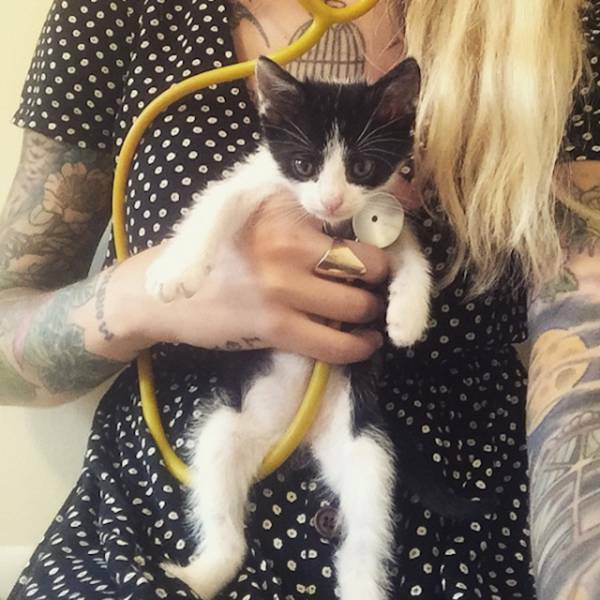 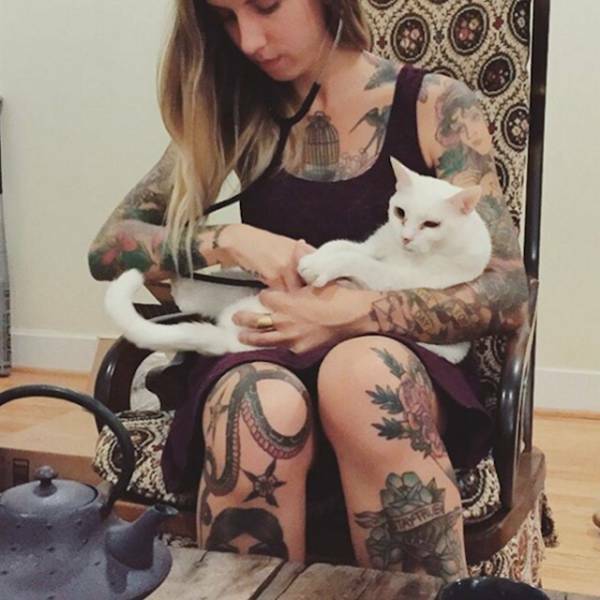 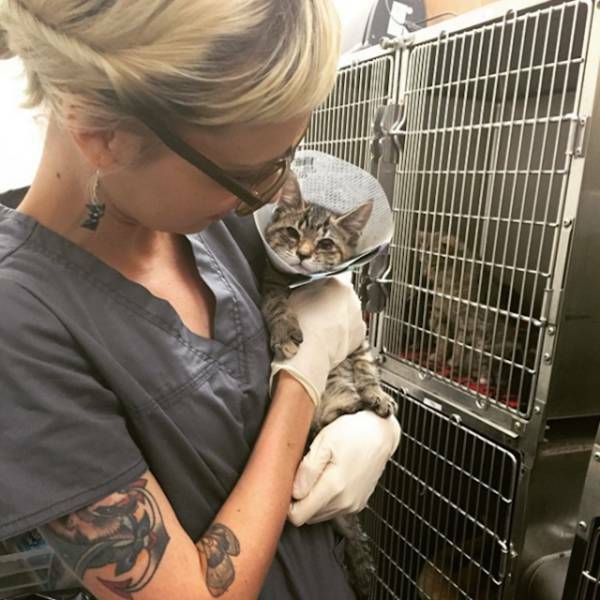 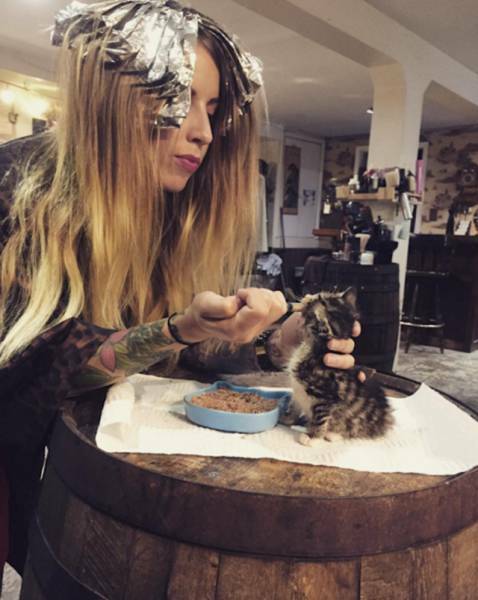 0 responses to "This Sweet Woman Specializes in Saving Kittens (17 pics)"